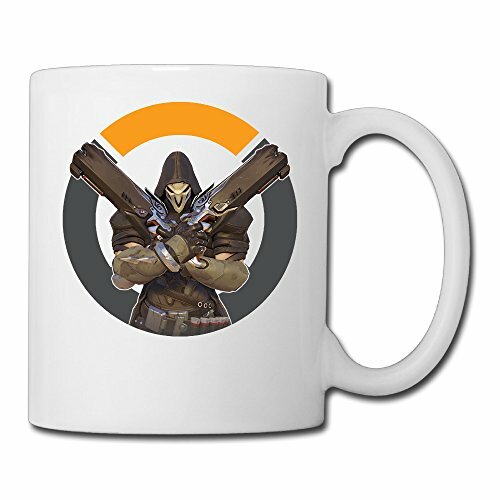 If you have an Overwatch fan to buy gifts for, this is the gift guide for you! 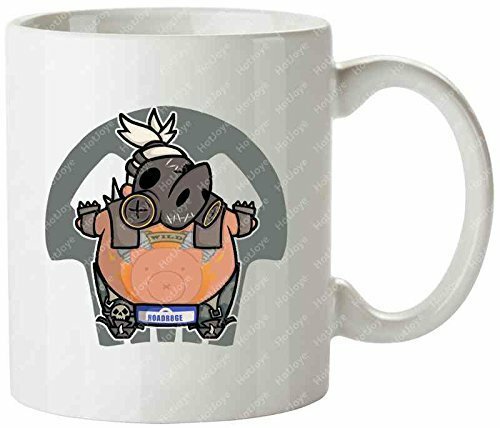 With Blizzcon in full swing, there’s lots of new stuff being announced for Overwatch, a Blizzard game released earlier this year, so your Overwatch fan is going to be super happy to receive any of these great Overwatch gifts. 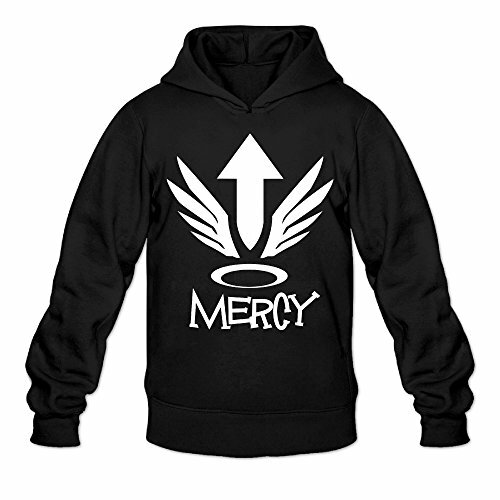 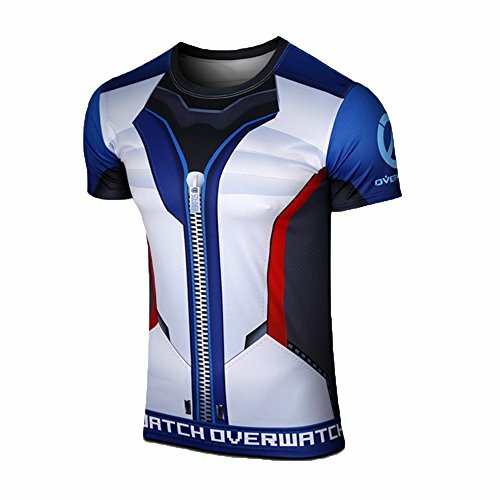 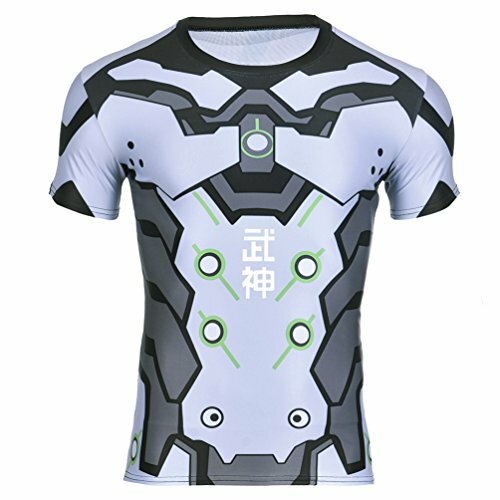 There’s no shortage of awesome Overwatch t-shirts to buy so this is just a small selection of the best Overwatch t-shirts & hoodies available. 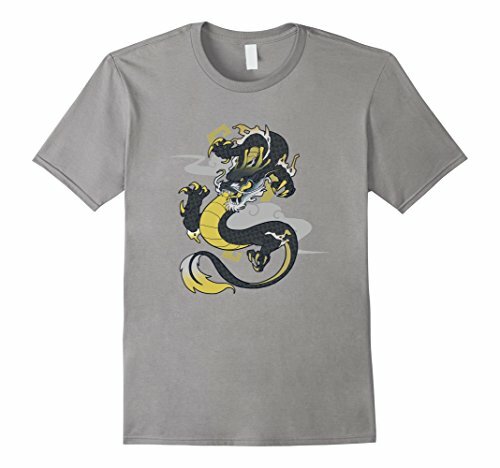 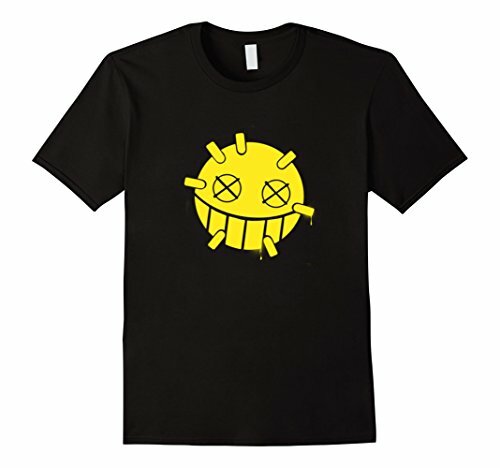 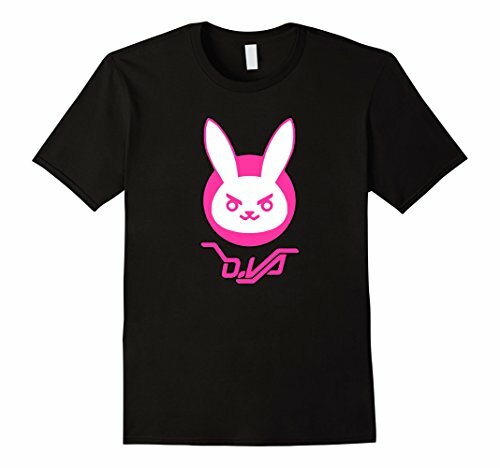 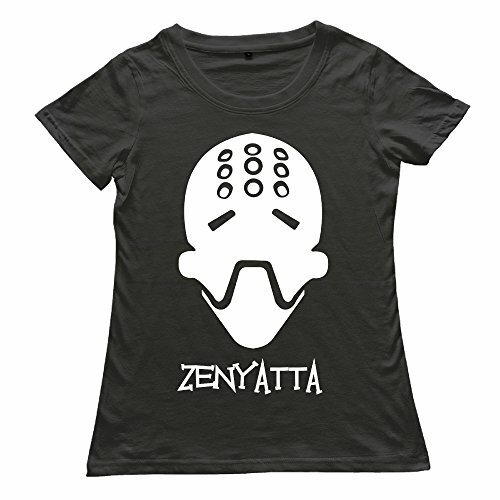 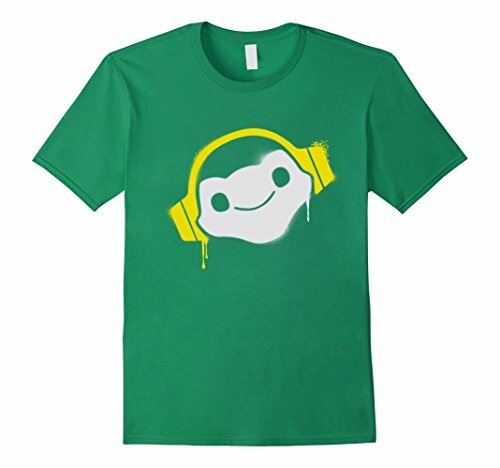 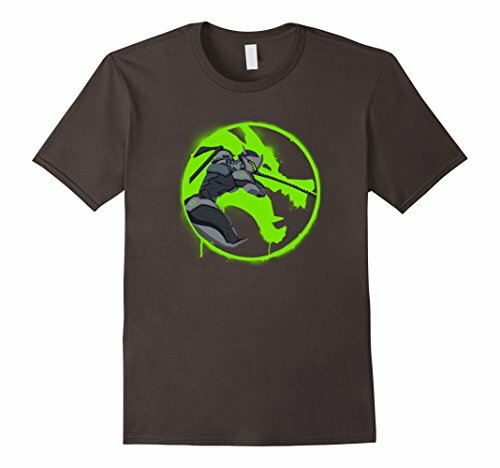 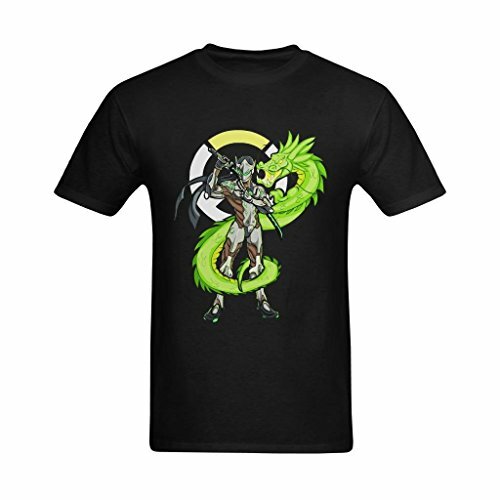 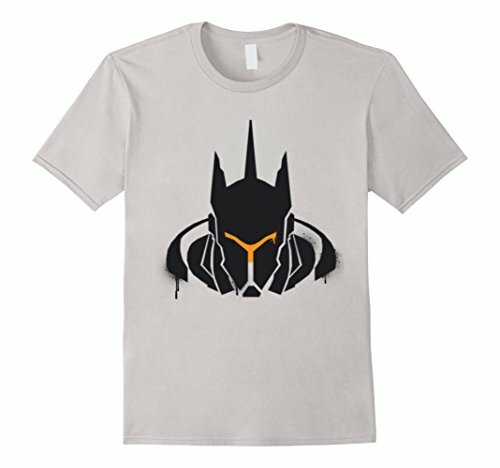 Many of the characters in Overwatch have their own stylized artwork so if you want to buy a t-shirt for an Overwatch fan, check which character is their favorite first! 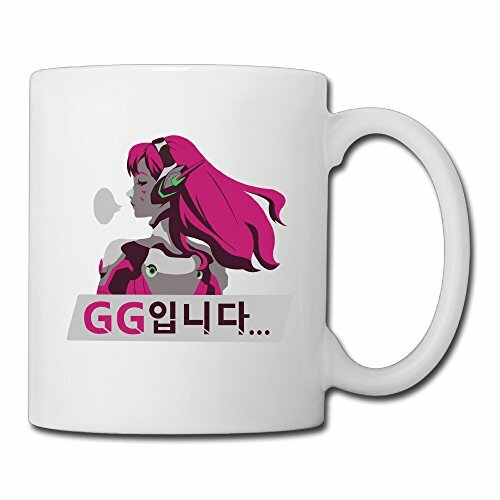 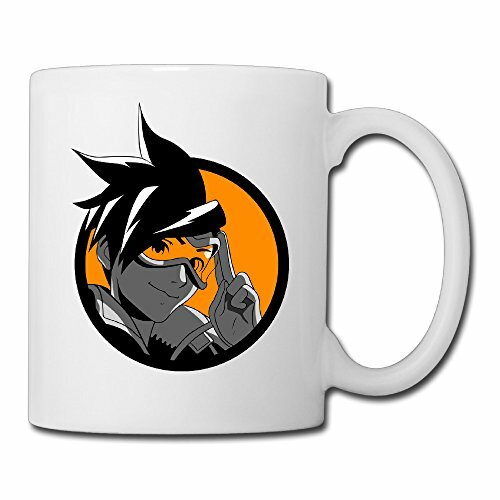 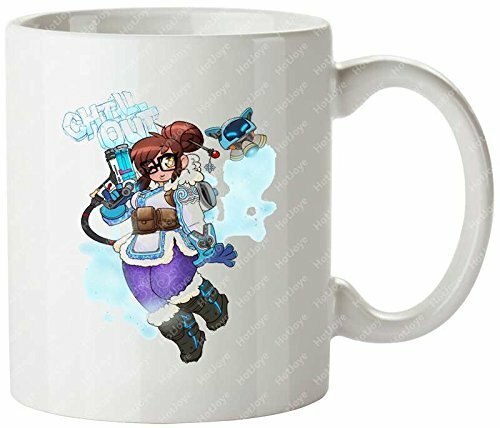 As with the t-shirts, there are loads of great Overwatch coffee mugs available and we all know that gamers run on energy drinks and coffee so an Overwatch coffee mug would make a great small gift, a stocking stuffer or perhaps a cool Secret Santa gift for a co-worker this year. 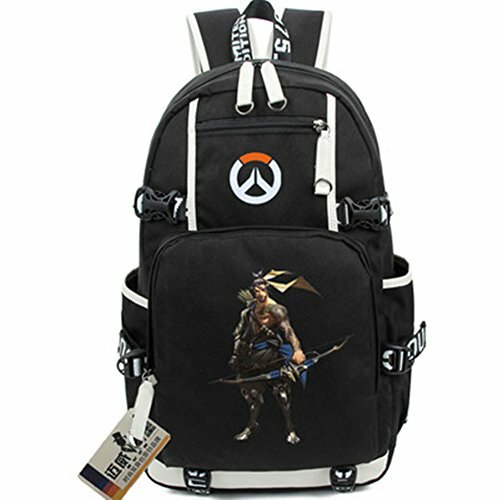 There’s some really amazing wallets available for Overwatch fans, showing the whole line up of characters or just the Overwatch logo if you prefer. 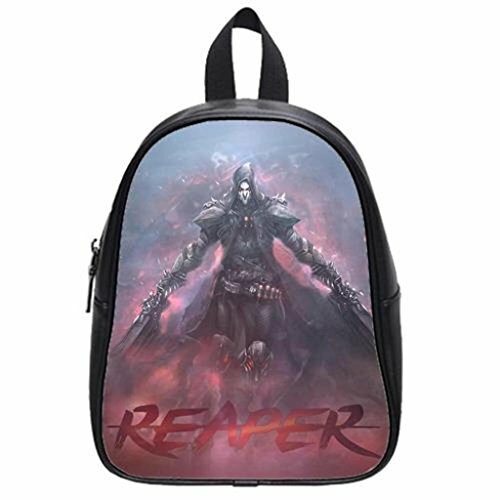 All three of these designs are bi-fold wallets with credit card pockets as usual. 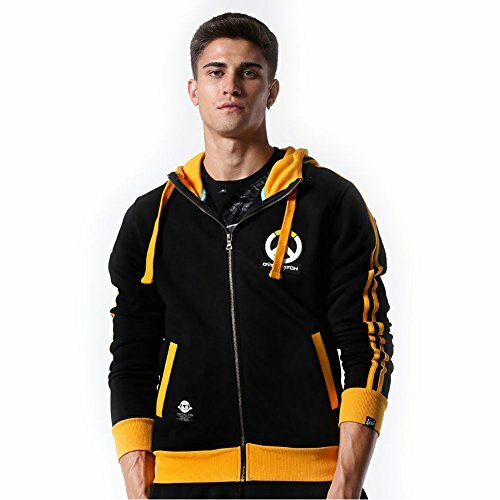 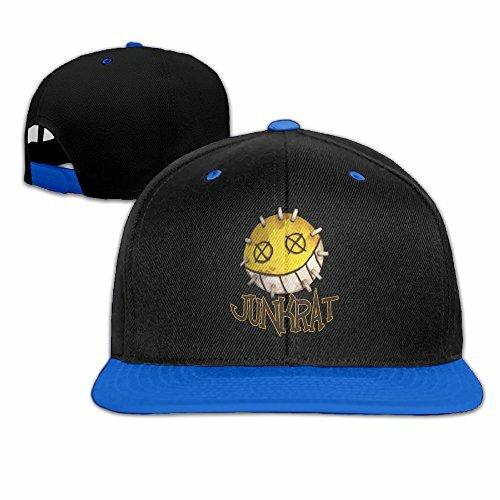 There aren’t as many accessories for Overwatch fans as expected but these hats and socks are great! 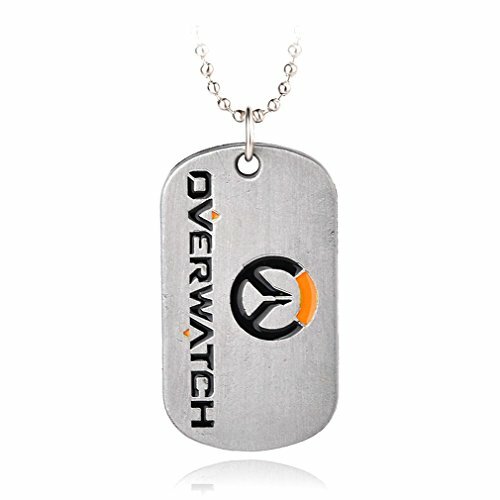 The Overwatch logo black leather wristband is awesome and the Overwatch Logo dog tag style necklace is super cool! 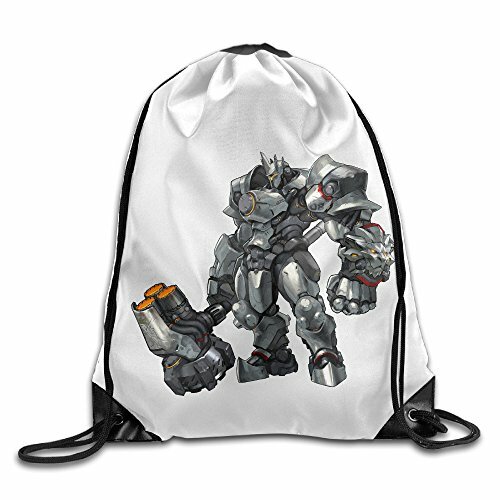 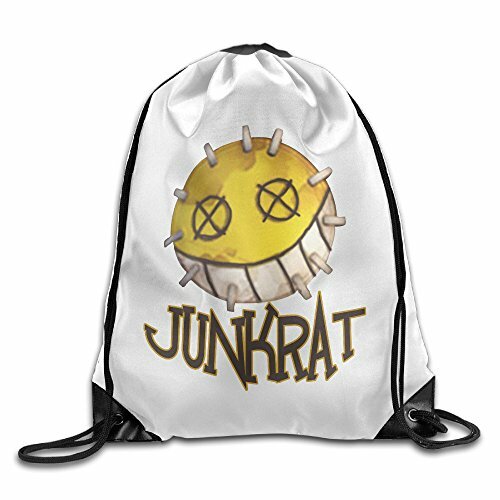 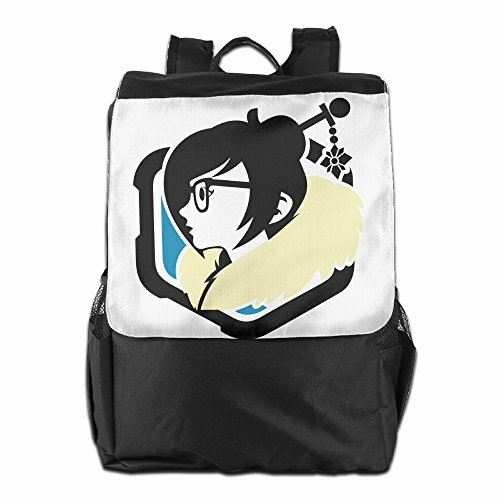 Another way to show off your love of Overwatch to everyone, is to have an Overwatch themed backpack or gym sack. 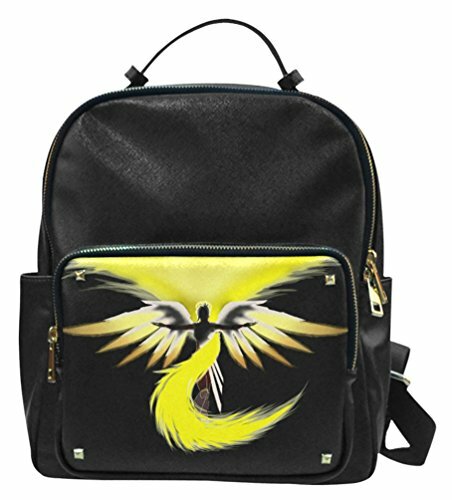 These backpacks all have very different designs and are just a few of those available. 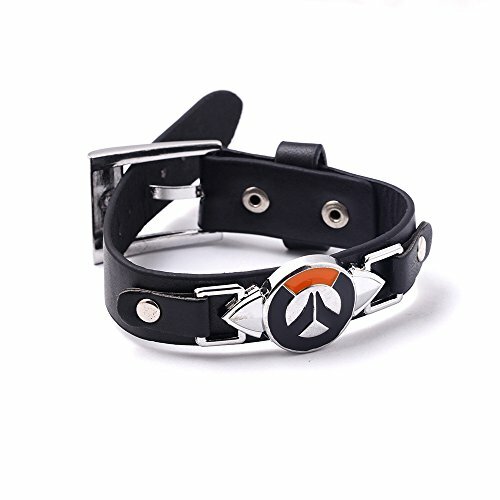 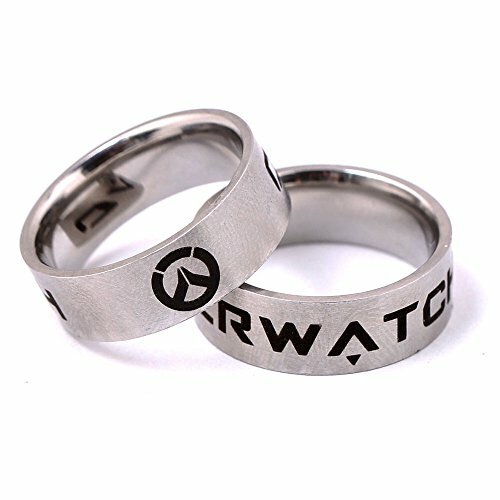 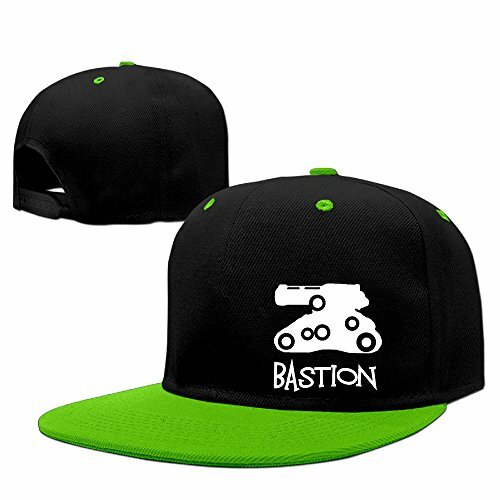 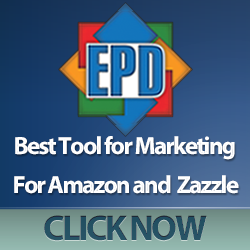 Thank you for viewing Top Gifts for Overwatch Fans. 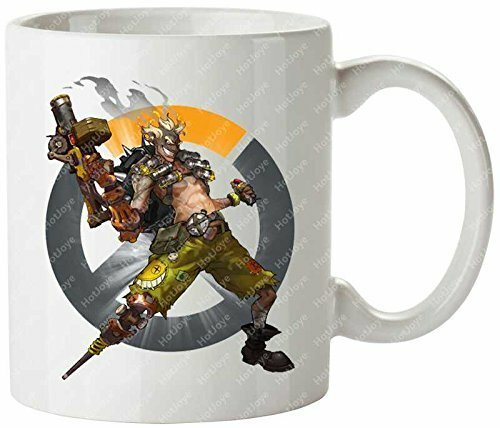 Hopefully you found some great gift ideas for your Overwatch fan but if not, check out some of these other posts for even more great Overwatch & Blizzard Games gift ideas.